A senior NASA official said Monday the agency could select two new robotic planetary science missions next year for launch in the early 2020s, and the finalists are a Venus orbiter and atmospheric probe, an observatory to search for killer space rocks, and two probes to visit unexplored types of asteroids. NASA managers will judge the proposals on cost, technical readiness and scientific return, then pick one or two for full development as the next robotic probe in the space agency’s Discovery program, a series of focused, cost-constrained interplanetary missions. 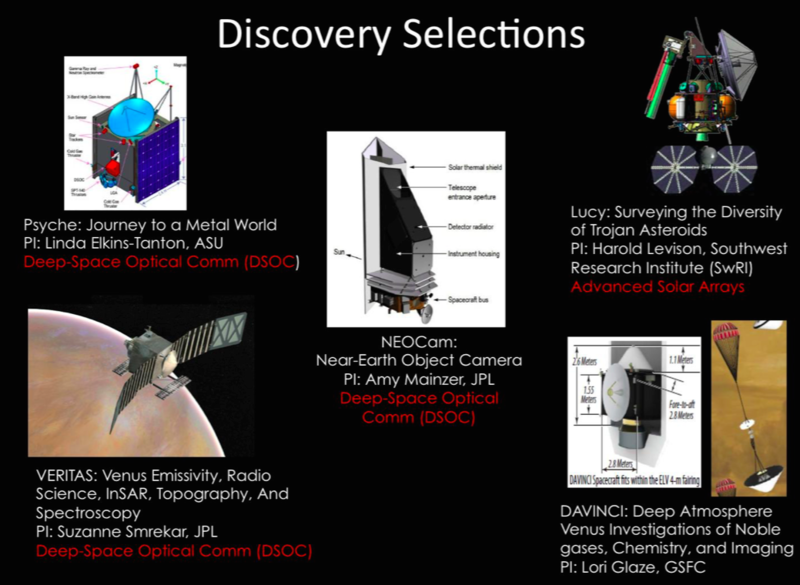 Agency officials typically pick just one mission for flight during each Discovery program competition. 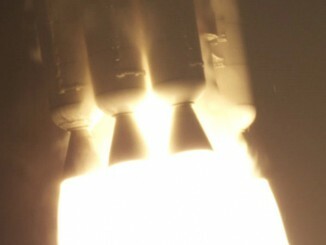 Three of the candidate spacecraft — the two Venus missions and a robot to visit multiple Trojan asteroids — would be manufactured by Lockheed Martin, sources said. 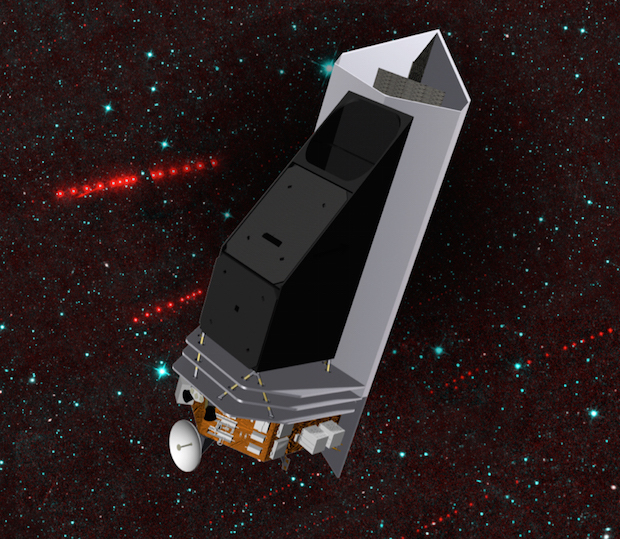 The asteroid-hunting telescope would be built by Ball Aerospace and Technologies, while a spacecraft to study the metallic asteroid Psyche is contracted to Space Systems/Loral, according to scientists involved in the missions. NASA will give the five mission teams $3 million each for year-long studies to lay out detailed mission plans and reduce risks. 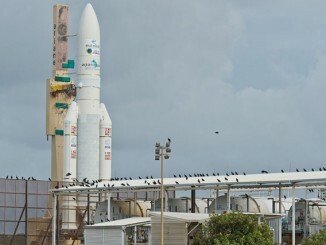 The space agency said it could pick one or two two of the finalists for full development by September 2016, with launches expected in 2020 or 2021. 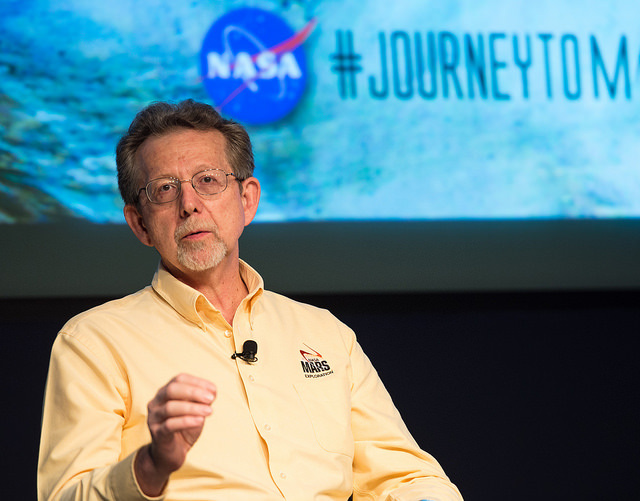 Jim Green, head of NASA’s planetary science division, said Monday officials will decide next year whether to go with one or two missions from the five finalists, which were culled from 27 proposals submitted by U.S. science teams. Each mission must stay under a $450 million cost limit. The figure excludes the cost of a launch vehicle and mission operations. But picking two missions in one go comes at a price, Green said. Scientists want Discovery competitions to occur every two years, but recent flight opportunities under the program have only come every four to five years. NASA expects to have the budget to request proposals for another Discovery mission in 2017 — less than three years since the last solicitation — but that opportunity will be delayed if two missions win in this round, Green said. 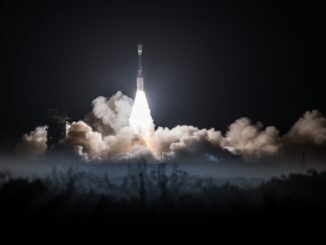 The DAVINCI mission, led by Lori Glaze of NASA’s Goddard Space Flight Center, would use an parachute-equipped entry probe to make a 63-minute descent through Venus’ atmosphere, studying its composition and attempting to determine whether the cloud-shrouded world has active volcanoes, according to a NASA statement. Glaze did not respond to questions on the DAVINCI mission. Carrying a X-band radar, the VERITAS orbiter manufactured by Lockheed Martin would circle Venus in a polar orbit, surveying the planet’s topography with “order of magnitude improvements in altimetry and imaging” over NASA’s Magellan radar mapper sent to Venus in 1989, said Suzanne Smrekar, the VERITAS principal investigator from NASA’s Jet Propulsion Laboratory. 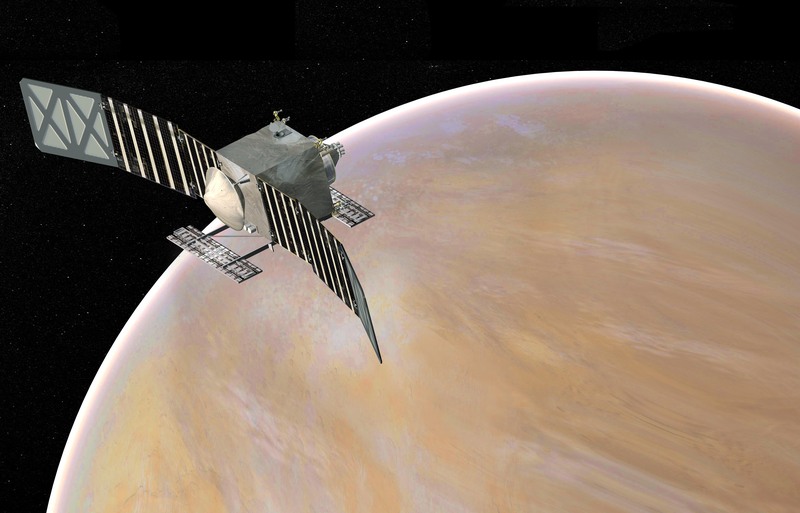 VERITAS is well-suited to find active geologic processes on Venus, according to researchers involved with the mission. One of the finalists would send a spacecraft to Psyche, a nearly 150-mile-wide (240-kilometer) asteroid scientists believe is the leftover metallic core of a protoplanet from the ancient solar system. Elkins-Tanton said the spacecraft for the Psyche mission would be produced by Space Systems/Loral, and project management is headquartered at JPL. Built by Ball Aerospace, NEOCam would be positioned at the gravitationally-stable L1 libration point a million miles from Earth in line with the sun. NEOCam’s infrared detectors would locate approximately two-thirds of the large asteroids that could eventually impact our planet, expanding the growing catalog of nearby objects deemed potentially hazardous to Earth. “Moreover, we will find roughly 100,000 NEOs (near-Earth objects) of all sizes, based on our current best estimates of how many we think exist,” said Amy Mainzer, NEOCam’s principal investigator from JPL. Mainzer told Spaceflight Now the NEOCam team will set detailed requirements for NEOCam’s flight and ground segments over the coming year-long study phase, and continue producing infrared detectors for the telescope. The Lucy mission would be ready for launch in 2021 on an 11-year flight through the solar system, flying past five asteroids, including four so-called Trojan objects locked in orbits around the sun behind and ahead of Jupiter. 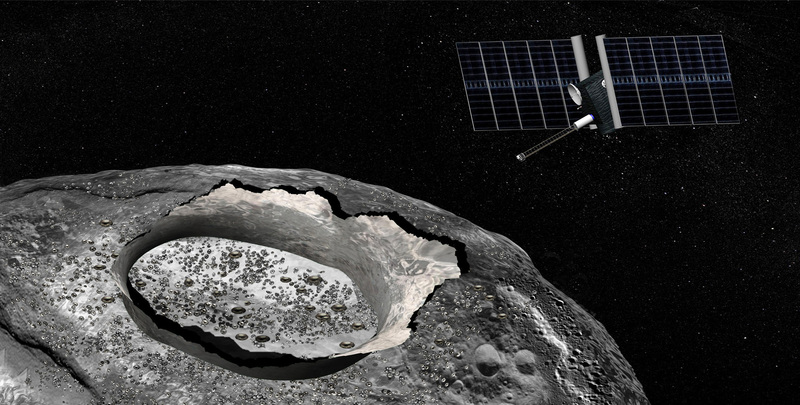 Named for a prehistoric hominid fossil that revolutionized research into human evolution, the Lucy mission would visit four Trojan asteroids, including a binary object consisting of two mini-worlds. A flyby of a main belt asteroid is also in Lucy’s flight plan. “These asteroids are in an area that really is the last population of objects in the solar system to be visited,” Levison said in a press release. If approved, Lucy would be manufactured by Lockheed Martin and managed at NASA-Goddard. It would be powered by an advanced solar array design NASA is eager to test for future robotic and human expeditions into deep space. The VERITAS, Psyche and NEOCam missions incorporate new deep space optical communications systems designed to return more data than conventional radio antennas, according to Green. NASA established the Discovery program in the early 1990s to promote more frequent, and less expensive, missions to explore the solar system. Past Discovery missions include the Mars Pathfinder lander, the NEAR Shoemaker mission to a near-Earth asteroid and the first spacecraft to orbit Mercury. The Dawn spacecraft currently orbiting the dwarf planet Ceres — the largest object in the asteroid belt — is a Discovery-class mission. Next up for the program is InSight, a seismic probe set for launch to Mars in March. Green said NASA still expects to put out a request for proposals by Sept. 30, 2016, for the next New Frontiers-class solar system mission, a program with a higher $800 million cost cap.